Awful production and terrible quality recording. 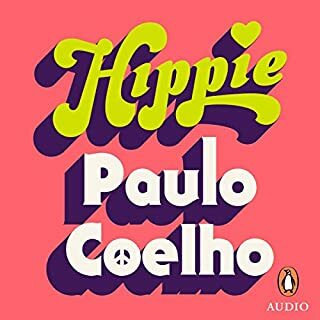 Following the 'three days of peace and music' at Woodstock, the 1969 gathering in Bethel, NY that would change the world forever, hippie paradises began to emerge all around the world. In the Dam Square in Amsterdam, long-haired young people wearing vibrant clothes and burning incense could be found meditating, playing music and discussing sexual liberation, the expansion of consciousness and the search for an inner truth. They were a generation refusing to live the robotic and unquestioning life that their parents had known. 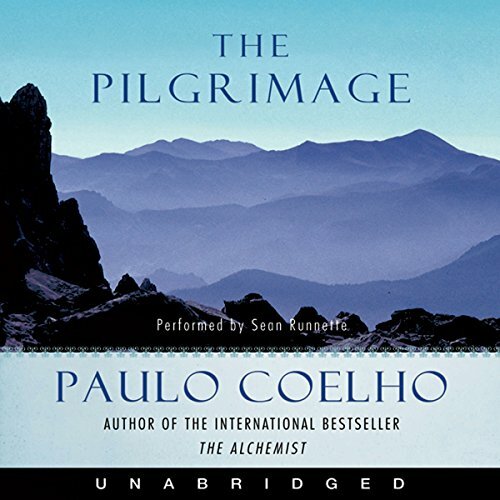 The Pilgrimage paved the way to Paulo Coehlo's international best-selling novel The Alchemist. In many ways, these two volumes are companions - to truly comprehend one, you must read the other. 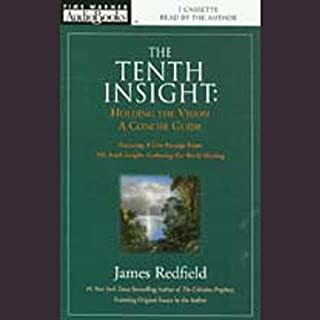 I'm not sure I was in the right mindset to read this, I think it was more spiritual than I am prepared to take on and understand fully so I unfortunately missed the intensity of this book but its written well and I wouldn't say its an awful book, I might read it again once my mind has become more open to it. 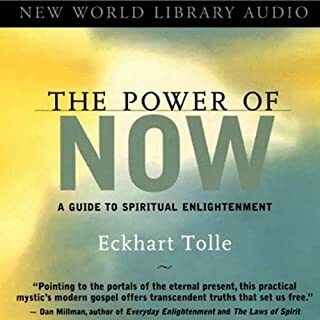 I would recommend this book for anyone and everyone. Along with, The Alchemists. thank you for such an amazing book. 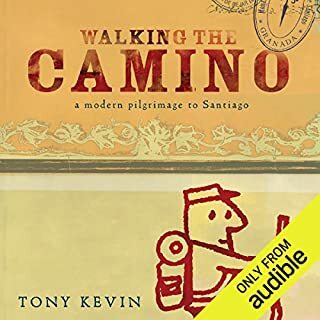 i loved the booj the lessons behind his writing...& this has git me ready for my section of rhe camino that l will do! What did you love best about The Pilgrimage? 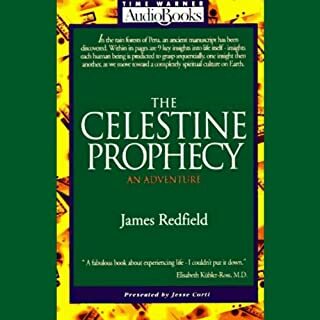 Fantastic example of a well written "hero's journey" style novel. 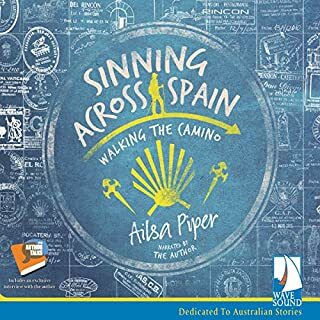 What other book might you compare The Pilgrimage to and why? The Alchemist is similar yet very different, loved them both. What insight do you think you’ll apply from The Pilgrimage? Sometimes it takes a real "break" from the routine to appreciate what's already in front of your face! Me = middle aged, educated, married, husband and dad, professional, executive always seeking, learning, finding depth and meaning to life ... if that describes you too, then READ THIS BOOK! The tone of the narration remains throughout that which would be used for a Halloween ghost story. If you can bear it and focus on Coehlo's story, then you'll have listened to a good book with an inspiring message. This was my first book from the author and I'm not even sure what drew me to it, but sometimes the universe just works that way and you go with it. 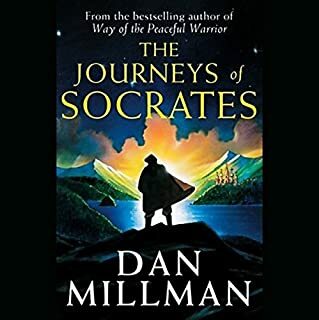 Much like The Way Of The Peaceful Warrior, the book tells a story about a man on a quest he doesn't really fully understand. Along the way, he finds a guide who leads, pushes, and forces inner exploration that takes him to a higher place than he imagined. 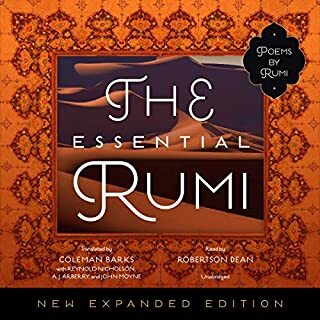 The book is definitely spiritual, but not religious. 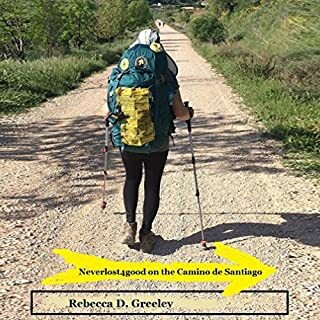 Despite being about a pilgrimage along the Road to Santiago with some religious references, the story isn't about church or practices of the church. Rather, it's about one man's quest to find his own connection with the divine within and all around. What made the experience of listening to The Pilgrimage the most enjoyable? The narrator's voice was spot on for such a book. 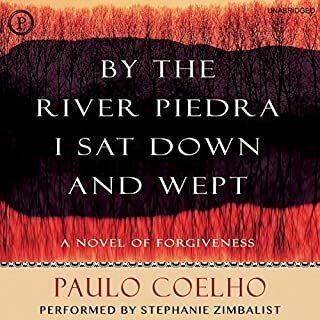 It really captured the confusion, desperation and "lost" of that Paulo was experiencing throughout the events, and it instantly starts with such emotion which flows through the entire book. Every time you stop to listen to it, bang, you're right back into the world where you know nothing and are questioning everything, purely because of the superb narration. 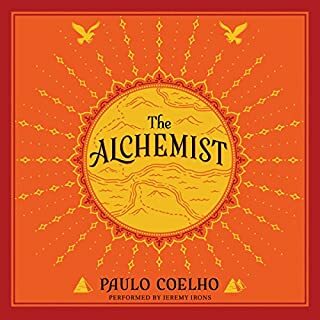 It's like the Alchemist, but head on full on hard hitting lessons - lessons that make you cringe at times, but worth it. It definitely made me uneasy at times... and laugh a few times. 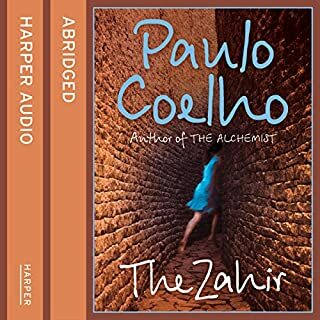 What was most disappointing about Paulo Coelho’s story? The reader was one of the 2 worst I've ever experienced with Audible.I assume his style was an attempt to add drama, suspense & mystery to the text, but it was horrendous: overly dramatic, full of lengthy pregnant pauses, affectation, pontification, etc.. The voice of the "teacher" was particularly bad. In addition to the problems previously listed, that character had a foreign accent which came & went. Between the reader's attempts at drama & a sustainable foreign accent, the outcome was dreadful. His interpretation of the narrator's voice was different but equally irritating. The entire work as read was a pretentious, portentous, overblown harangue. It made what is probably a fine book into an excruciating listening experience. 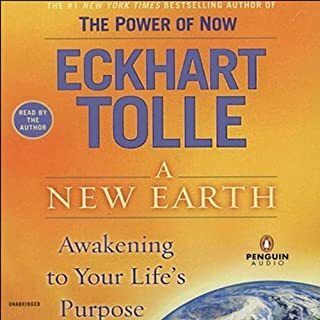 I wanted to quit listening after the 1st chapter, but I optimistically forced myself to finish; there was very little improvement. 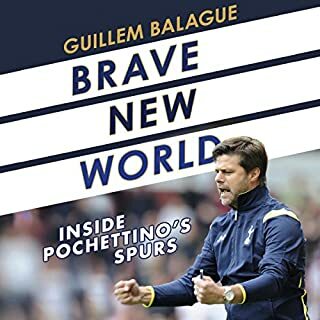 The book is probably a pleasant and illuminating read, but having heard it read thus, it is unfortunately difficult to separate the style from it's content. I don't like giving bad reviews, but no way this one gets a pass. Luster and too much ego driven. I far preferred The Alchemist. Think I'm done with his books! 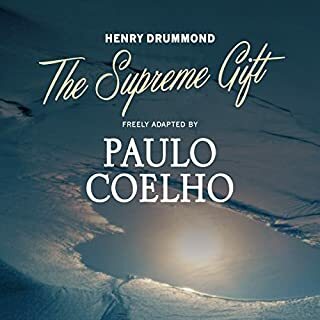 This is the second book i have read from paulo coelho's books and just like the fist i read which was the 'alchemist' it makes you want to read another and another book. 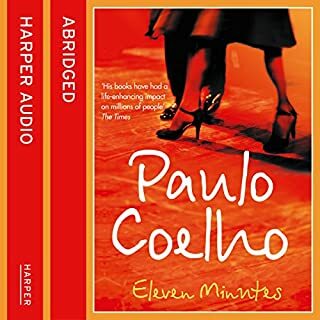 Paulo coelho as used intelligence with writing . It gives you the feel to just kick back and relax. 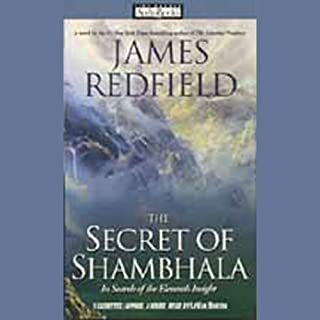 Highly reccomend this author and his books. I found this book quite difficult to follow. I wanted a story, and in parts it was. But in others it veered off into visualisation exercises, breathing exercises, and other weird stuff!!! Recommended if you like reading about esoteric orders or the Santiago. The performance is excruciating and hammed up. I'm sure bored american Housewives would enjoy it but is cringy and often takes away from the story. Really makes you think about you truly want and most importantly why? Great read guys! 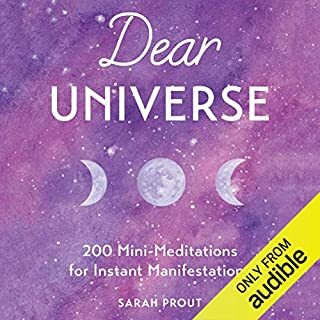 My friends had told me they loved this book but I could not get to the end of it and I feel the reading didn't help but the book itself is also not for me. It seemed the same voice was being used for anyone who was not the main character but I couldn't feel any sense of drama or emotion. I was patient with this book waiting for the story to go somewhere and towards the end became bored realising it wasn't going to get interesting. I couldn't really resonate with the book like I have been able to with the alchemist and Veronica decides to die. I won't be reading again or recommending unfortunately.